For a variety of reasons F1 has repeatedly failed to take root in the USA. South America, that’s a different story, but it’s a fact that in the modern era – let’s say post-1990 – the US has struggled to raise interest in the category. A series of street circuits in various cities during the latter part of the 20th century summarily failed; Dallas, Detroit and – perhaps most famously – Phoenix, where the story goes a local ostrich race drew a bigger crowd. 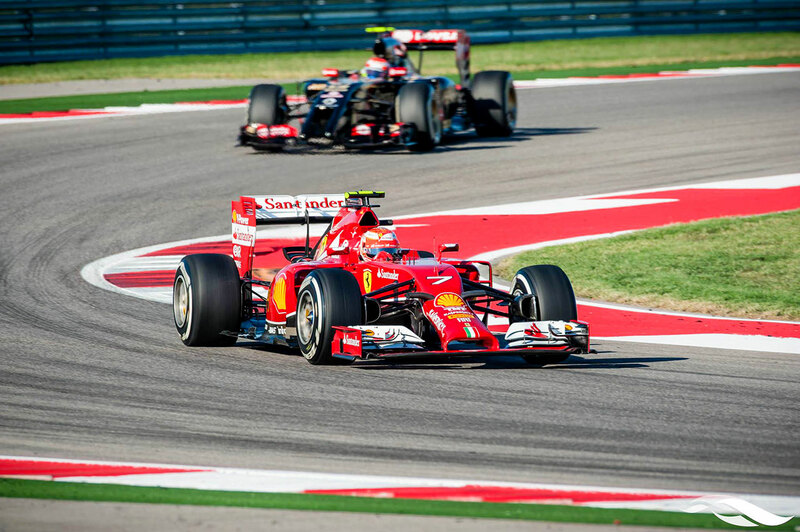 Now, however, things are changing, and there are signs that F1 might have made a good choice in Circuit of the Americas, in Austin, Texas. Forget the brief forays to the drastic attempt at a circuit at Indianapolis – although who could forget the disgraceful debacle that was the 2005 US GP, where only six cars participated, a fine example of F1 being too far up its own nether regions – for that was a cobbled together attempt to ride on the back of the legend of Indy. 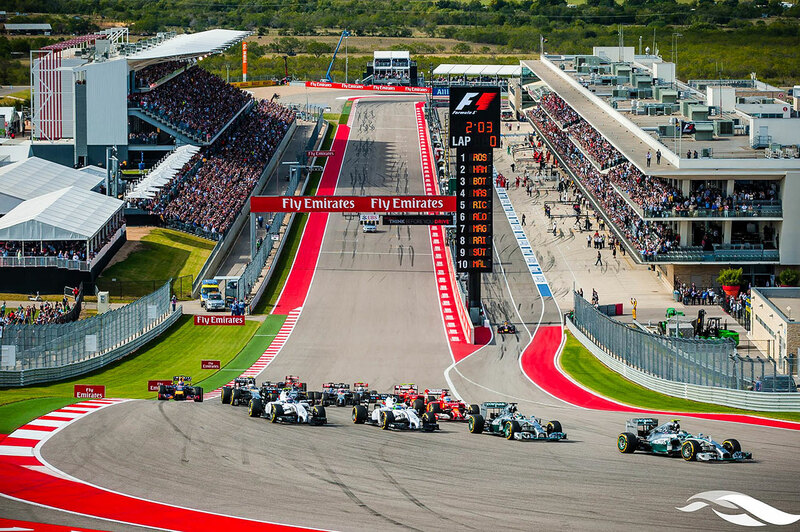 The COTA is the real thing, a surprisingly good circuit from the Hermann Tilke team, with a range of excellent corners, elevation changes and excellent facilities. This is where F1 – and international motor sport in general – needs to focus its attention in the USA. 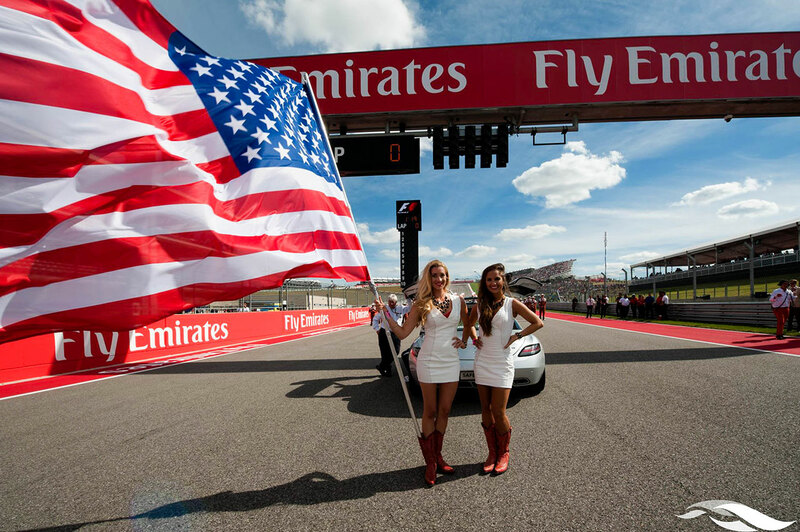 What is so important about the USA for F1? You should ask the board of directors at Mercedes Benz, Ferrari, at Renault and Honda, and even at the likes of Red Bull. The old mantra used to be ‘win on Sunday, sell on Monday’ and for the motoring – and other – brands involved in the sport this still applies. For example, when did you last see a Ferrari advertisement? An actual advertisement for a Ferrari? You didn’t: for Ferrari, F1 is the advertisement. The US is a massive market for this prestige marque – as it is for Mercedes, Honda and so on, and also an important one for Red Bull. It’s that simple: F1 needs America far more than America needs F1. And therein lies the problem: Bernie Ecclestone’s insistence on charging race promoters ridiculous fees to host his traveling circus is off-putting to those in the business in the USA. In addition, sponsors from the US are not jumping on board as there is no discernible American participation in F1 (although, that is about to change). Who was the last successful US driver? Put it this way: the last to win a race was Mario Andretti – in the 1970’s. However, it should be said that the COTA has been a success, with healthy crowds and great racing. Gene Haas, successful owner of a NASCAR team, raised eyebrows when he took up the tender for a new F1 team in 2016. Rather than buy an existing one, he started from scratch, with Italian manufacturer Dallara helping on the chassis front, and none other than Ferrari on the mechanical side. It’s a clever move by Haas, and he has so far resisted the appeal of putting American drivers in the cars for the sake of their nationality (at the time of writing the identity of the drivers for 2016 is unknown). If successful, and with the engineering help on hand the team should be, it will fly the flag for the USA and –hopefully – entice other North American companies into the sport. The truth is that F1 is a business; it always has been, and it’s a business about marketing and promotion. Everyone involved wants the sport to succeed in the USA, and finally – after many decades of failed attempts – it looks like happening. Let’s hope this is start of something big.